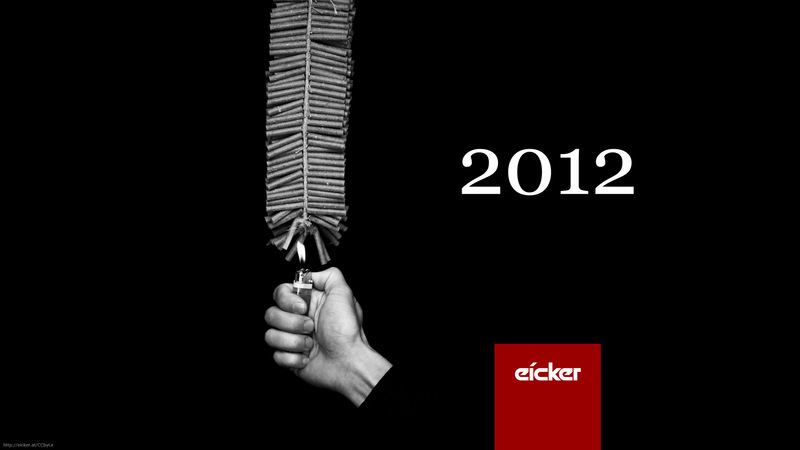 2012 | Wir sprechen Online. Social Proof Marketing, Google Agent Rank, but Peer Influence? 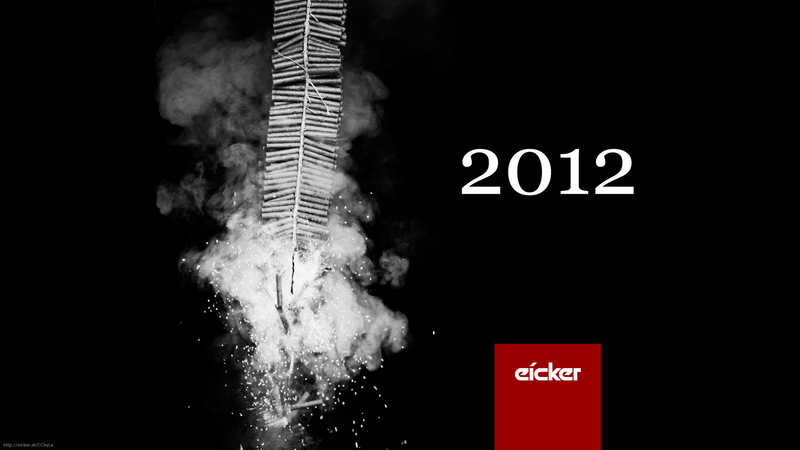 And – last but not least: Frohes Neues Jahr! Happy New Year! Bonne Annee! Gullukkig Niuw Jaar! Godt Nytt Ar!